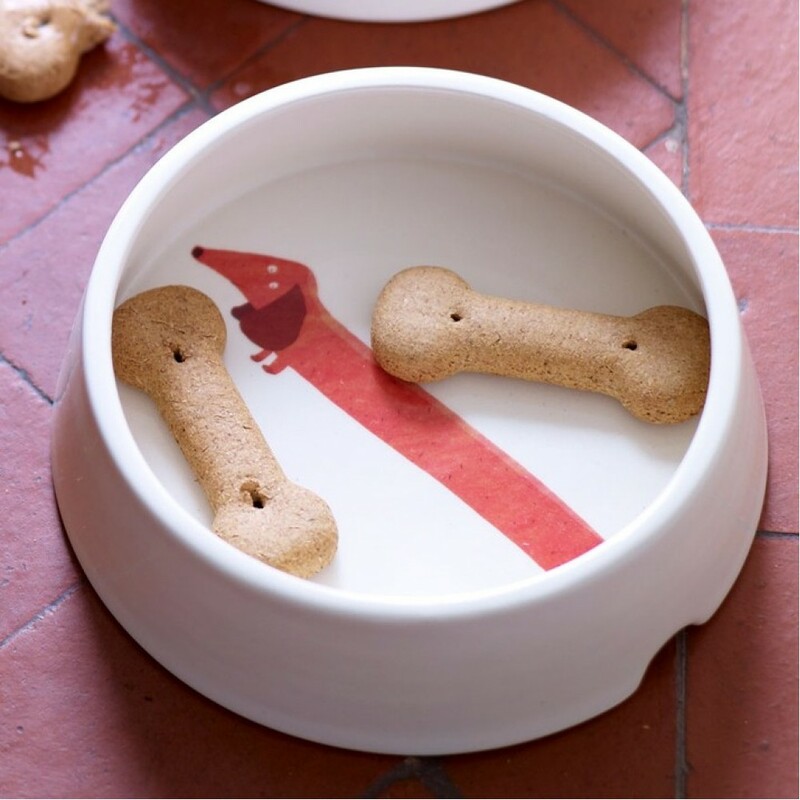 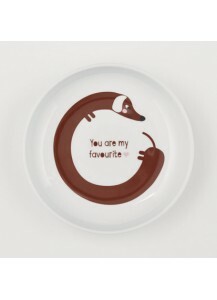 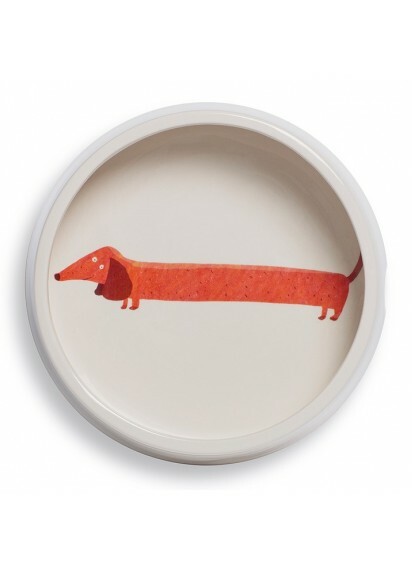 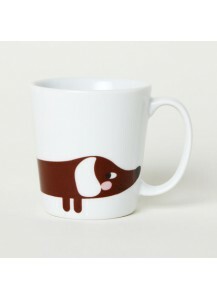 If you’re looking to treat your pooch, or are searching for a perfectly crafted, and wonderfully unique, present for a friend or loved one and their four-legged friend, Fenella Smith’s Dachshund Round Dog Bowl is the perfect choice. 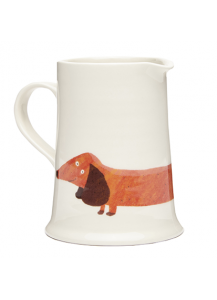 This Dachshund design ceramic dog bowl is part of the Fenella's Friend collection - quality collectible ceramics for your pooch. 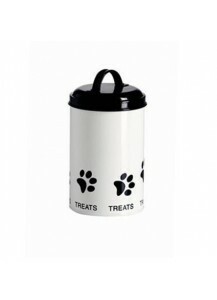 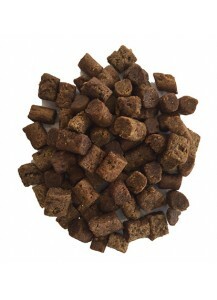 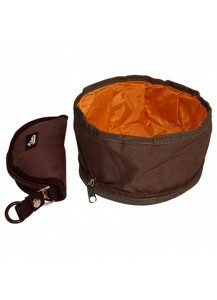 Care Instructions: Dishwasher and microwave safe; lower temperature wash to maintain appearance.